Wednesday, June 20th is Customer Appreciation Day at all This Is It! BBQ & Seafood locations. A special Buy 1 Get 1 Free menu will be available. For over 35 years our customers have supported us by dining with us,” said Shelley “Butch” Anthony III President and CEO of This Is It! BBQ & Seafood! “Our customer appreciation day celebration is our way of saying Thank You to our loyal customers. This Is It! BBQ & Seafood is celebrating Customer Appreciation Day at all 11 Atlanta area locations on Wednesday, June 20th, 2018. A special Buy 1 Get 1 Free menu will be available while supplies last. Established in 1983, This Is It! 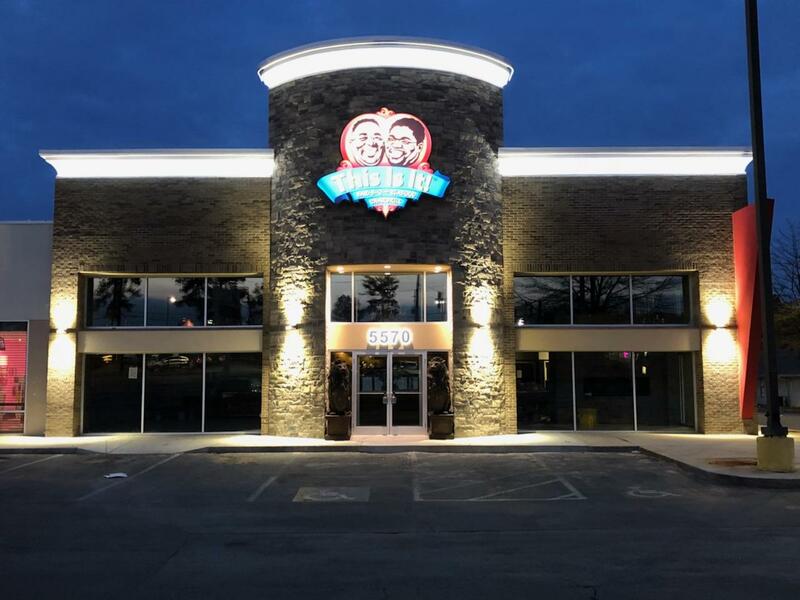 BBQ and Seafood specializes in delicious authentic southern home-style cuisine and is nationally known for its famous award-winning barbeque rib tips. For over 35 years, This Is It! BBQ and Seafood has been recognized for exceptional hospitality and service paired with the best authentic freshly prepared barbeque and seafood. Headquartered in Fayetteville, Georgia, "This Is It!" has eleven restaurant locations throughout the Metro Atlanta area offering dine-in, to-go, delivery, private and corporate catering, and three full scale event rental spaces. This Is It! BBQ & Seafood Logo This Is It! BBQ & Seafood Stockbridge RestaurantThis NEW location in Stockbridge, GA opened last month.